Should You Lease or Purchase Your Land Rover? Are you on the fence about whether to purchase or lease your next Land Rover vehicle? The options can certainly be confusing because there are pros and cons to both options available. The obvious difference is that when you purchase a vehicle, it’s yours to keep and do what you want with. But when you lease a vehicle, you are basically using the vehicle for a set amount of time. The vehicle is then returned at the end of the lease. When you purchase your vehicle, if you take care of it and keep up with the needed maintenance, you can keep it for a long time as a great investment. You can drive it as much as you want to and sell it when you are ready to. When you lease, you are usually paying less every month which might allow you to drive a nicer vehicle within your budget. Plus, you can upgrade to a new vehicle at the end of each lease. Your up-front costs will also be different between lease and purchase. With purchasing, you will likely be putting a down payment for the vehicle. With a lease, you generally wouldn’t have a down payment but there is a chance you will have to pay for some other fees like a security deposit. 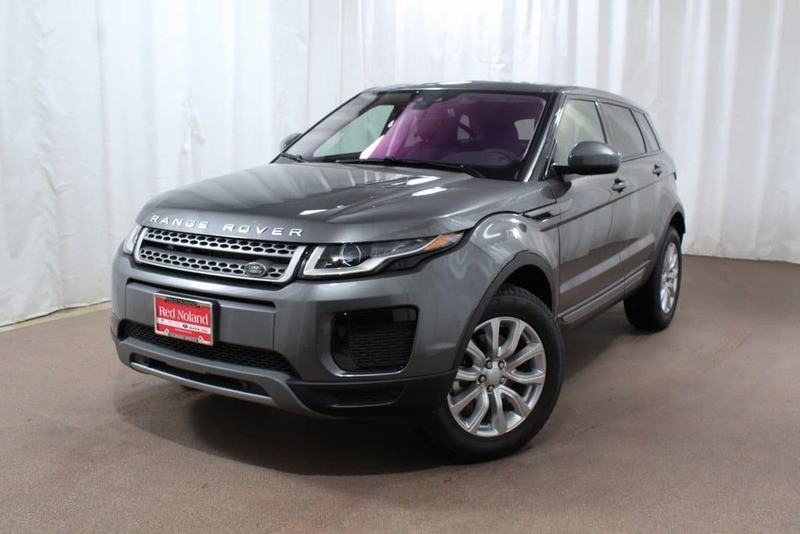 Here at Land Rover Colorado Springs we have a wonderful financial staff that is ready to help you figure out the best finance option for you. We can use our excellent working relationship with a variety of credit unions and banks to make sure you get the best rates possible. If you are ready to start the buying or leasing process, just give us a call at 719-302-1000 and we would be happy to answer any questions that you may have about either finance options. 0 comment(s) so far on Should You Lease or Purchase Your Land Rover?